Saudi Arabia and three of its major Arab allies cut their ties with Qatar and expelled its citizens on Monday, accusing it of supporting terrorism and trying to destabilize the Middle East. After declaring the severance of ties, the Arab countries have closed their transport ties with Qatar, and expelled Qatari nationals. Announcing the closure of transport ties with Qatar, Saudi Arabia, the UAE, and Bahrain gave Qatari visitors and residents two weeks to leave. Qatar was also expelled from the Saudi-led coalition fighting in Yemen. Oil giant Saudi Arabia accused Qatar of backing militant groups and broadcasting their ideology, an apparent reference to Qatar’s influential state-owned satellite channel Al Jazeera, as reported by Reuters. “(Qatar) embraces multiple terrorist and sectarian groups aimed at disturbing stability in the region, including the Muslim Brotherhood, ISIS and al-Qaeda, and promotes the message and schemes of these groups through their media constantly,” Saudi state news agency SPA said. 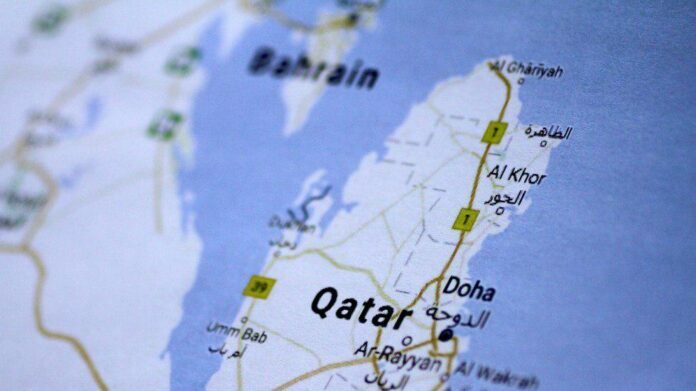 It accused Qatar of supporting what it described as Iranian-backed militants in its restive and largely Shiite Muslim-populated Eastern region of Qatif and in Bahrain. A split between Doha and its closest allies can have repercussions around the Middle East, where Persian Gulf states have used their financial and political power to influence events in Libya, Egypt, Syria, Iraq and Yemen. The economic fallout loomed immediately, as Abu Dhabi’s state-owned Etihad Airways, Dubai’s Emirates Airline and budget carrier Fly Dubai said they would suspend all flights to and from Doha from Tuesday morning until further notice. The diplomatic broadside threatens the international prestige of Qatar, which hosts a large US military base and is set to host the 2022 World Cup. It has for years presented itself as a mediator and power broker for the region’s many disputes.